This year, I really am trying to focus on wardrobe needs. and wanting to just wear jeans/leggings and t-shirts. and came up with this (fancy-ish) skirt! 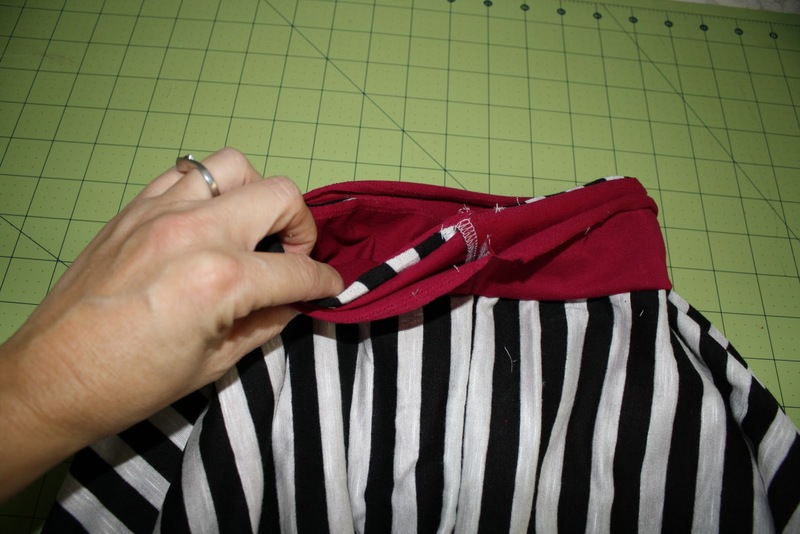 It is a double layered confection…I used a solid and a striped jersey from my stash. 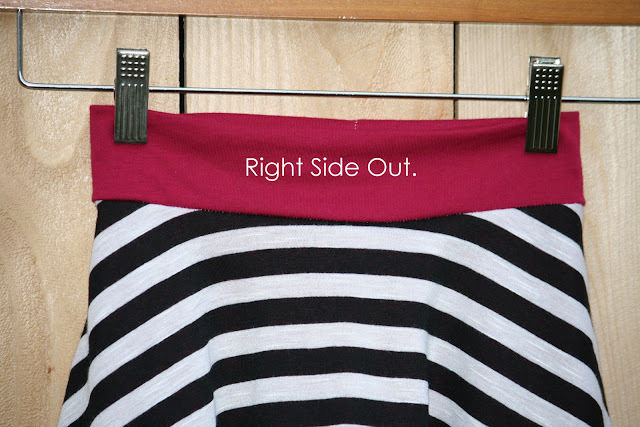 Emily helped pick out the color combination. 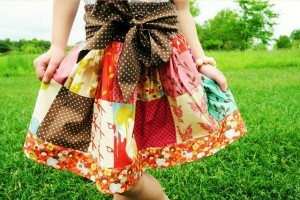 The design is loosely based on my Ice Cream Social Skirt, but this version is only a half-circle skirt. 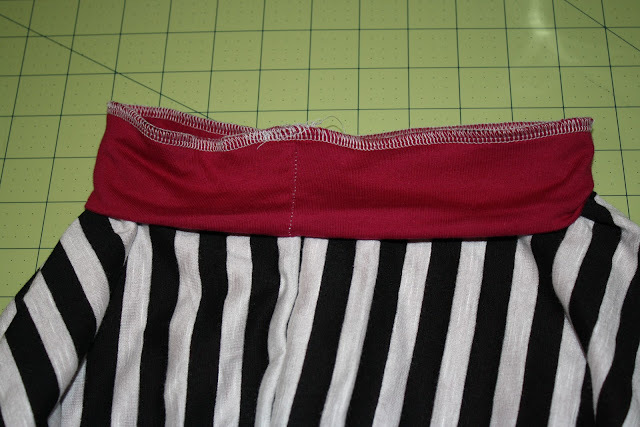 Two layers of scallop trim at the hem were the icing on the cake, and finished it off perfectly! 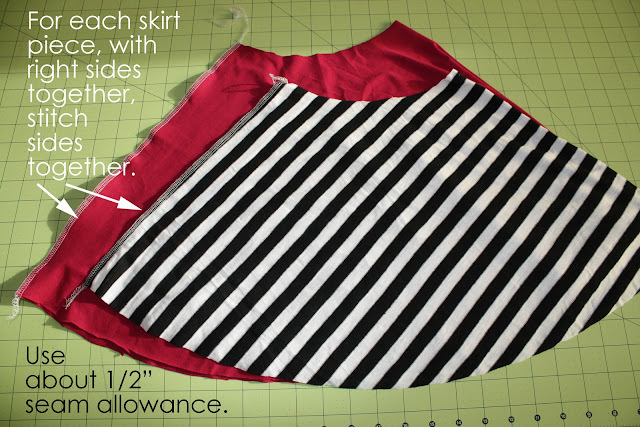 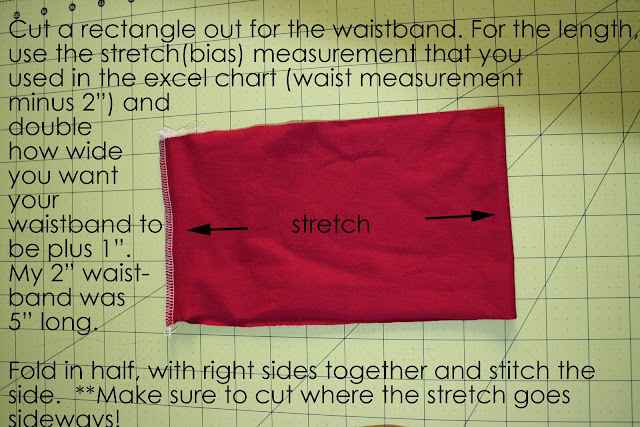 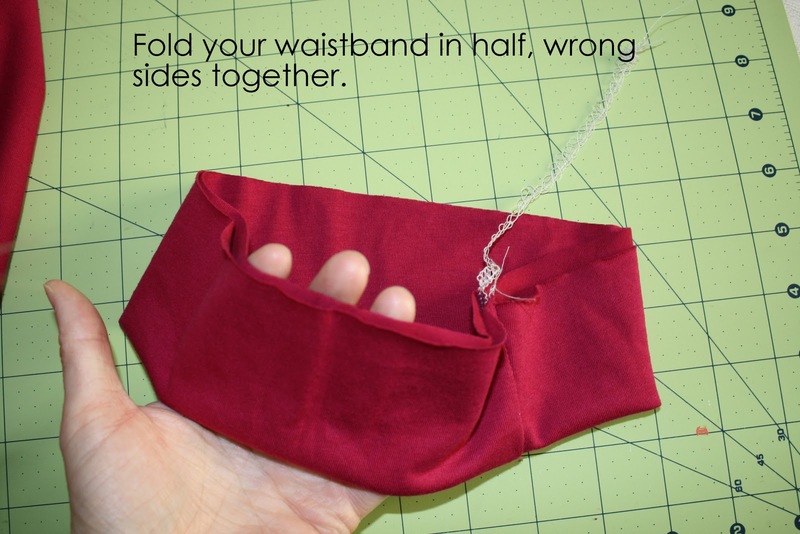 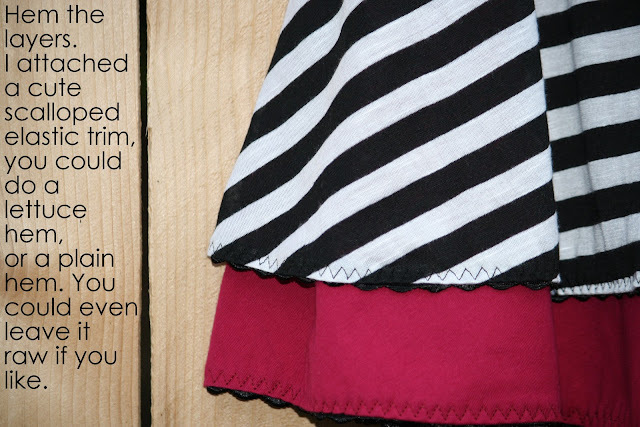 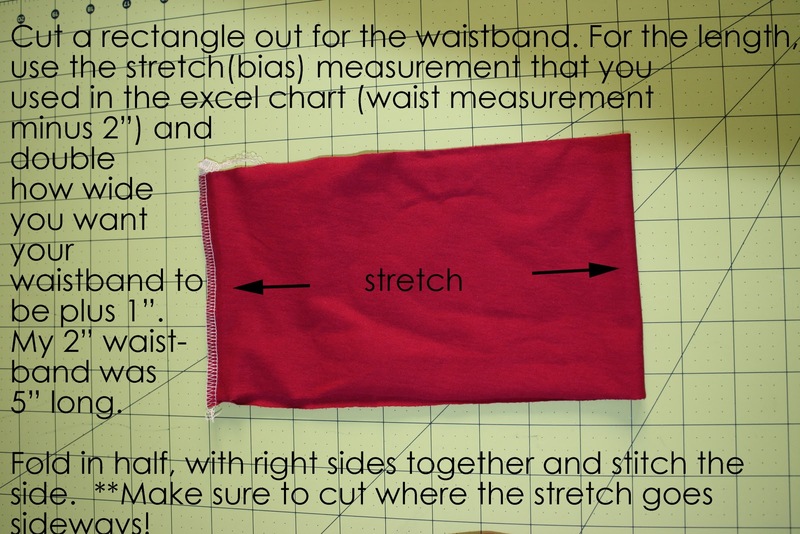 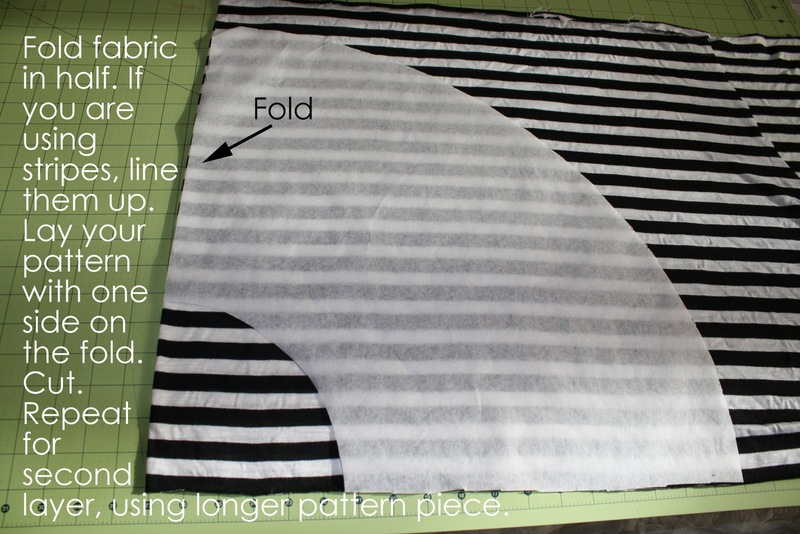 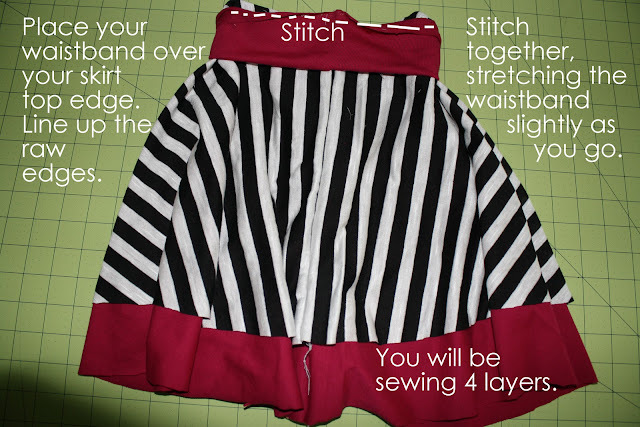 To create your pattern for a half-circle skirt, go to this fabulous blog post! 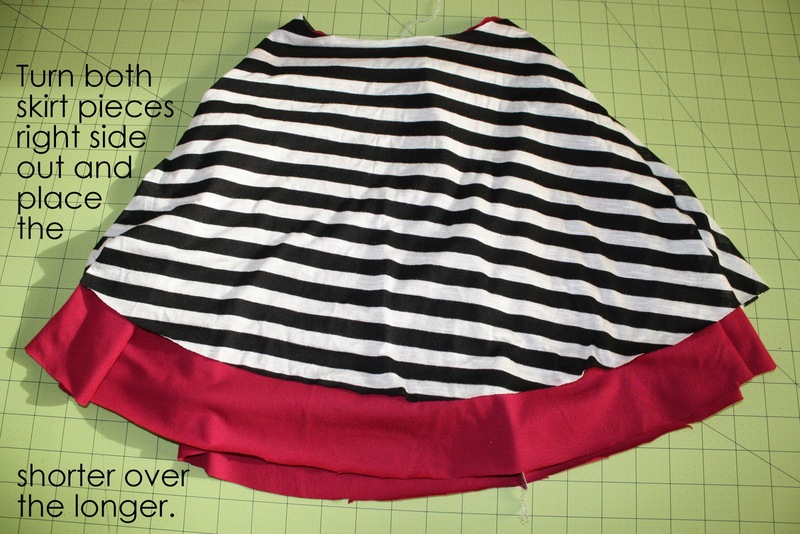 It is a great explanation about circle skirts and includes an excel calculator that makes creating the pattern SO INCREDIBLY EASY! 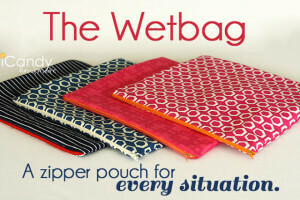 Once you have your pattern, you are ready to cut out your fabric.